Did You Know That Dryer Sheets Could Do These 15 Super Cool Things Too? Your car can often get covered in bugs, especially if you park it under trees a lot. The sheet will rub the bugs off your car but won’t damage any of the paintwork. 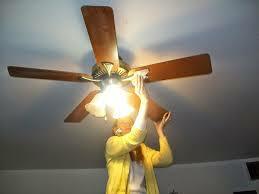 Fan blades can get dirty really fast and whenever you try to dust them, the dirt just goes everywhere else. Why not clean them with a dryer sheet so the dust sticks to the sheet instead of flying into your face and going everywhere else. 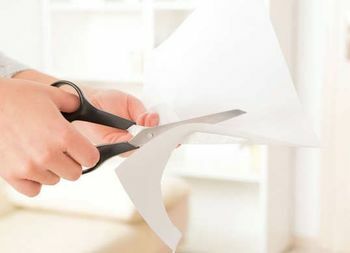 Your scissors can go dull after some time, so why not sharpen them by wiping the blades with a used dryer sheet then cut it. If you dampen a dryer sheet and wipe down your shower door, sink, tiles or TV that have stains on, they’ll look as good as new. There’s nothing more annoying than having streaks all over your TV from cleaning it, just use a dryer sheet afterwards and they’ll disappear. 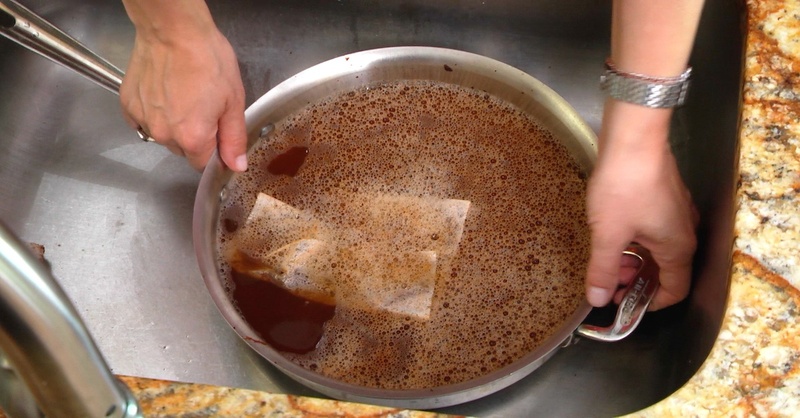 Fill your burnt pan with warm water and place a new dryer sheet on top of the water and leave it in there overnight. All the burnt stuff from the pan will come off very easily the day after. 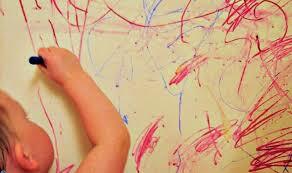 If you’ve got a child, you’ll probably have quite a few crayon marks on the wall. You can easily remove these marks by lightly rubbing the area with a clean dryer sheet. Insects absolutely HATE the smell of dryer sheets, did you know that? So if you keep them near your lawn furniture, a picnic basket or even on a belt hoop, it’ll keep the nasties well away. 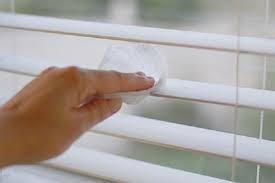 Like fans, blinds are another place dust builds up quickly. 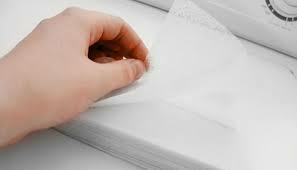 You can wipe your blinds down with a dryer sheet and the dust will cling to the sheet instead of just falling off and landing on your floor. Like dust and powder, pet hairs will cling to your dryer sheets, so when you wipe your furniture or clothes down, the pet hairs will come off straight away. 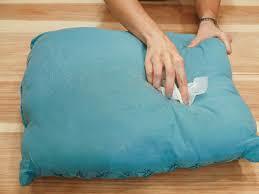 #10 Dryer sheet will clean up any powder spills. 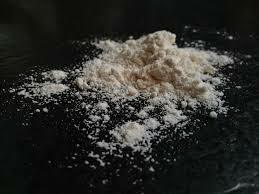 Dryer sheets will clean up any powder spills. The powder will grip onto your sheet. 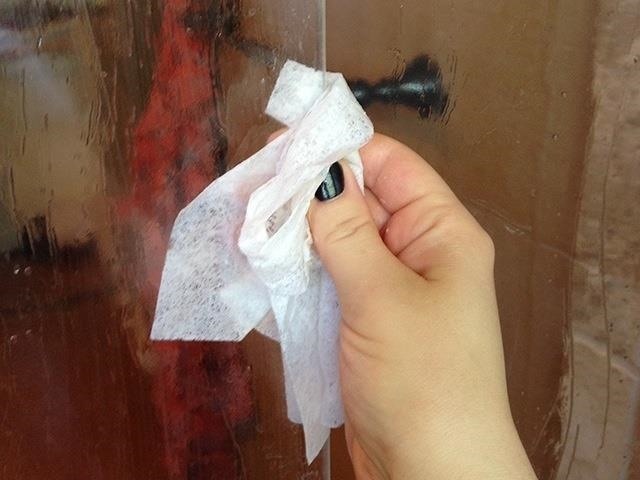 You can use dryer sheets to polish your house. 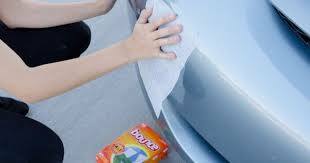 Instead of using a cloth and polish, use dryer sheets. 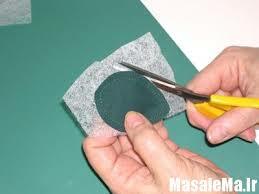 You can use dryer sheets as a base for your quilting and applique work. 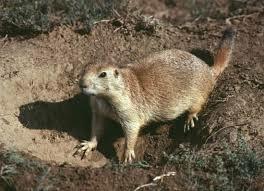 So they don’t JUST repel insects, they repel rodents too. Mice, skunks, squirrels and rats HATE dryer sheets, so place them around your house to stop any rodents from nesting in your house. 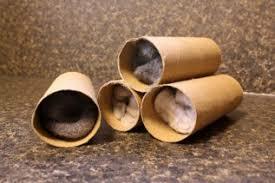 Simply put your dryer sheets in an old paper towel or toilet paper tube and pinch the ends. This will help start a fire. There’s nothing more annoying than having a nice pair of shoes that squeak every time you walk. 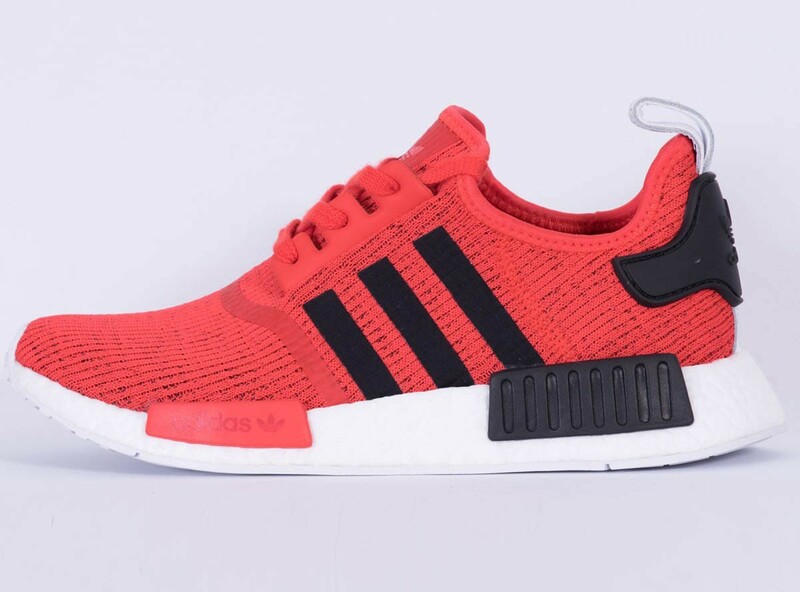 Rub the bottoms of your shoes to stop them from squeaking. Previous article 15 Wedding Dress Fails Which Will Make These Brides Cringe For Years To Come!